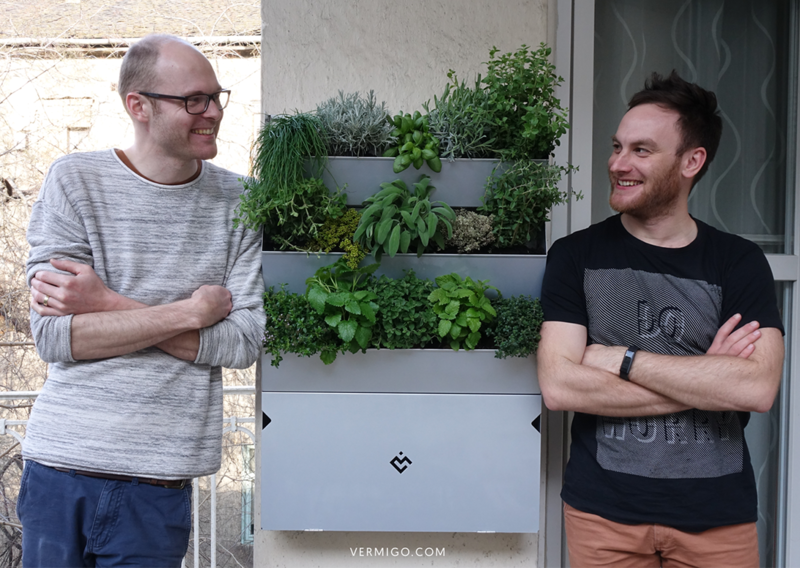 VermiGo is a unique combination of a vermicomposter and vertical home garden. Through the process of vermicomposting (composting with earthworms), VermiGo transforms your organic waste into nutrient rich vermicompost and tea. 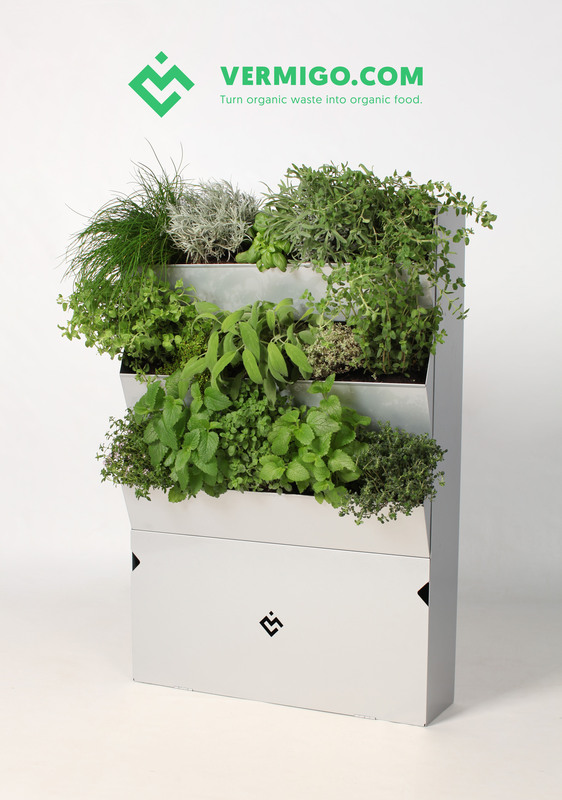 Unlike traditional vermicomposters, VermiGo allows for herbs, small fruits, vegetables or decorative plants to be grown directly in the built-in vertical garden beds. Plant roots are able to receive organic nutrients from the fresh vermicompost, which guarantee their health and rapid growth. VermiGo is made from high quality stainless steel to ensure it’s longevity. Vermigo’s minimal design will beautifully complement your balcony, patio or kitchen and help you create your own oasis.